A female screaming “He’s drunk and has my child” attracted the attention of Sulphur Springs police around 11 p.m. Saturday night. The officer observed a vehicle southbound on Broadway and then turned east on Shannon Road. The vehicle crashed into a culvert. 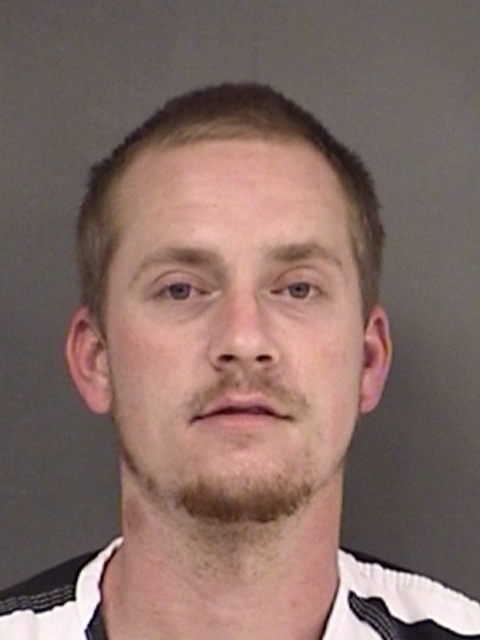 Micahel Robert Sanders, 25, of Pickton was arrested for Driving While Intoxicated with Child Passenger under 15-years of age, a State Jail Felony. He is in Hopkins County Jail held on a $30,000 bond.